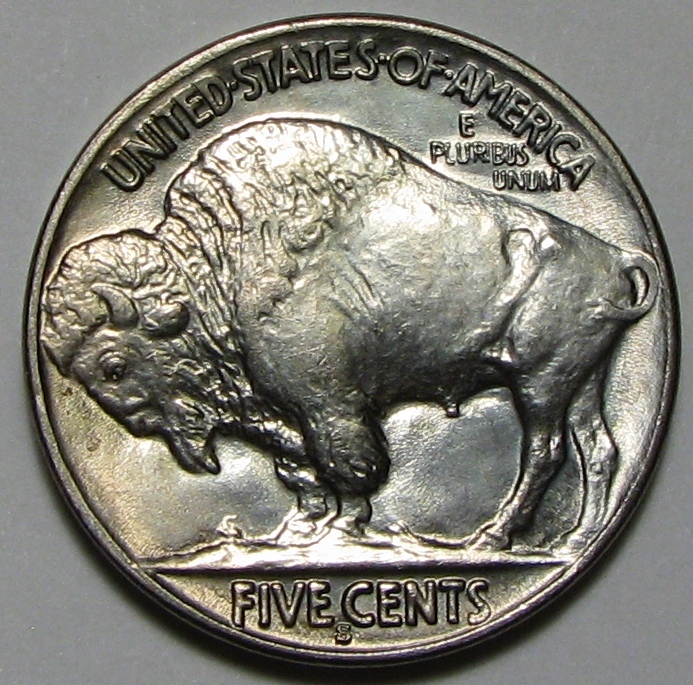 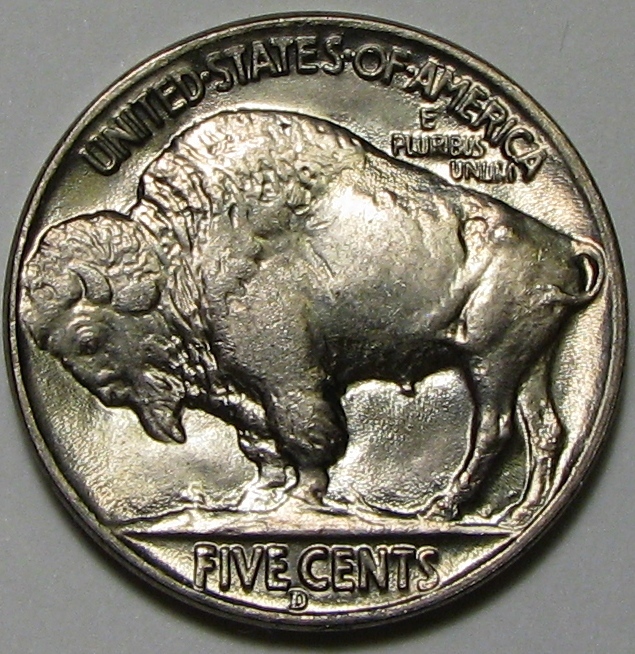 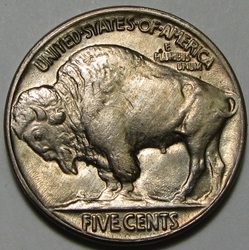 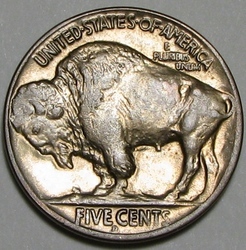 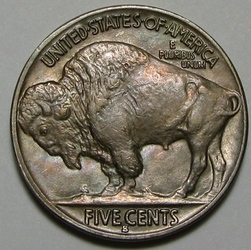 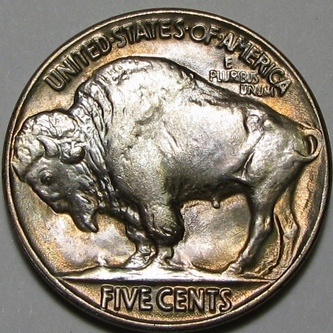 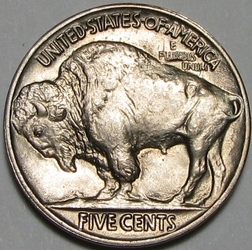 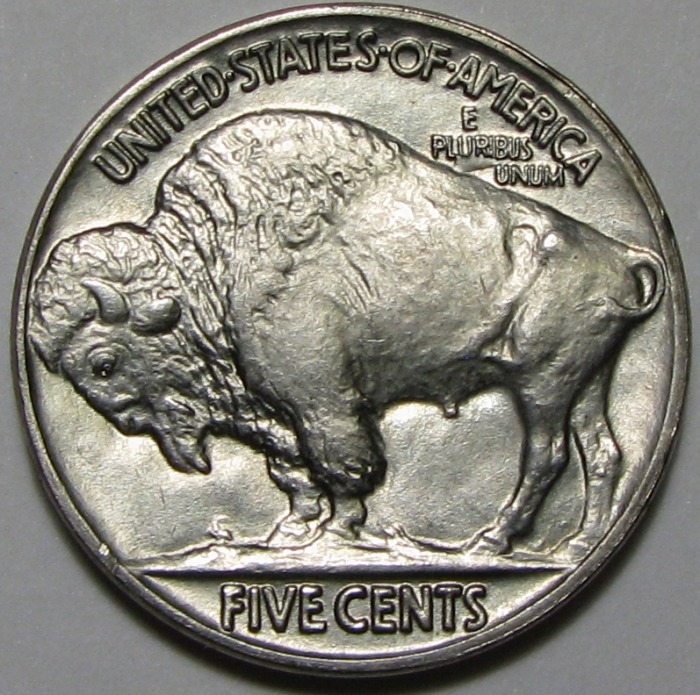 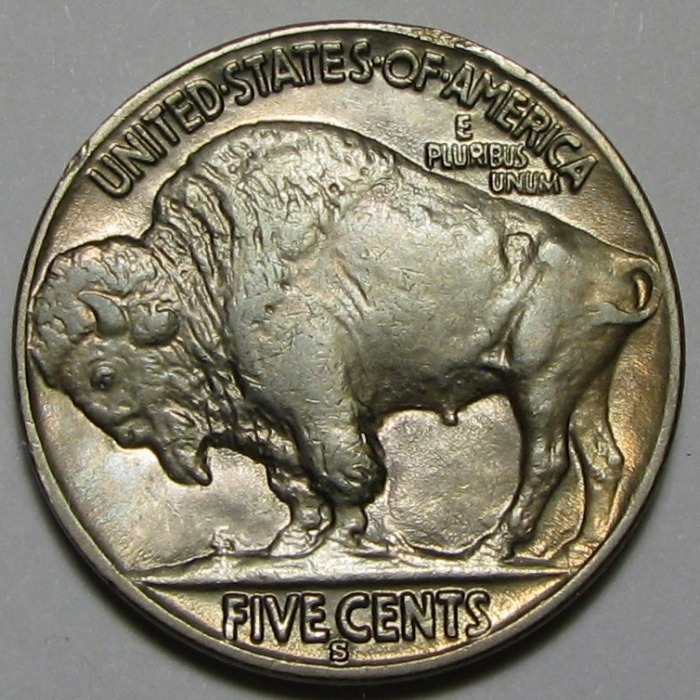 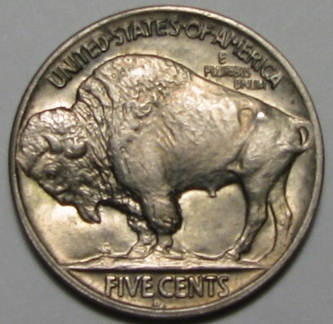 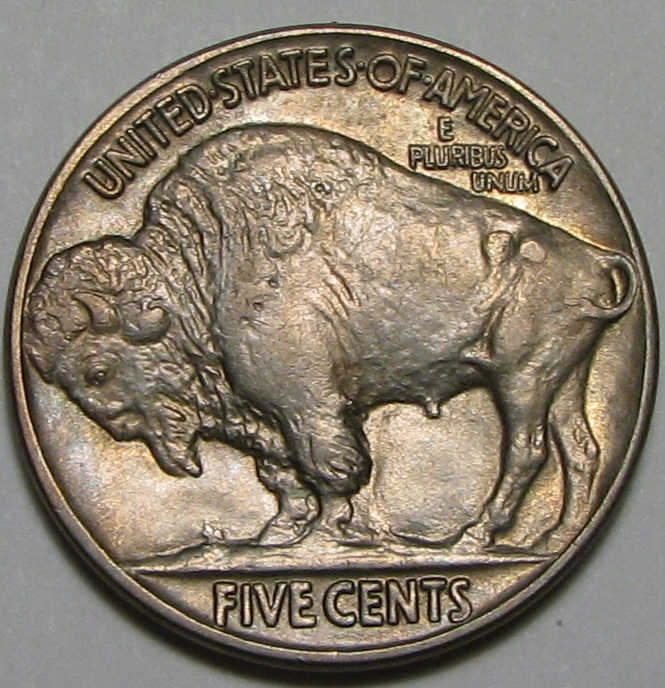 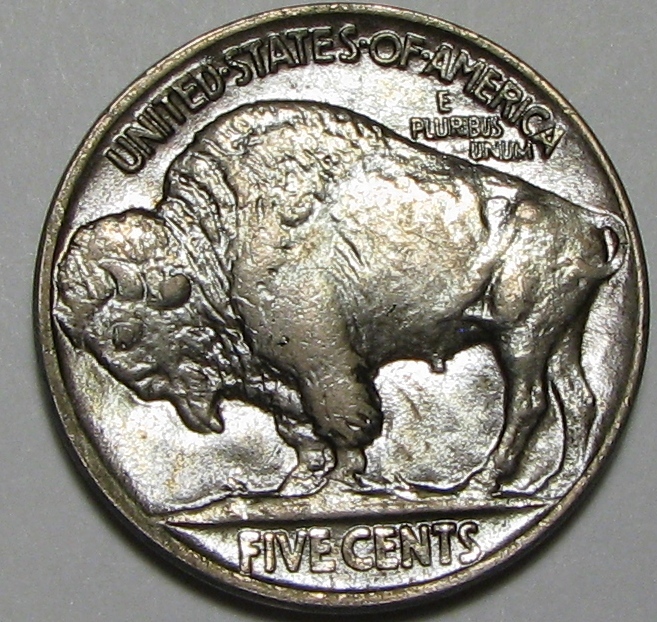 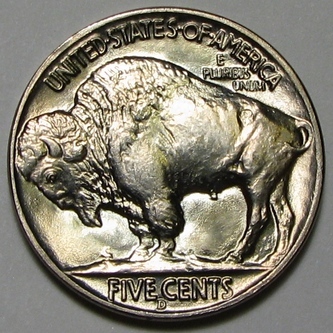 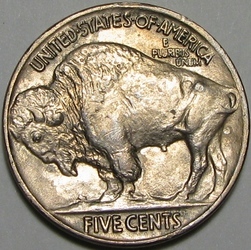 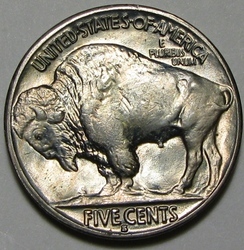 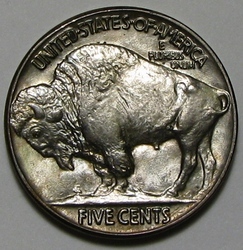 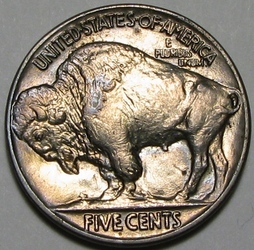 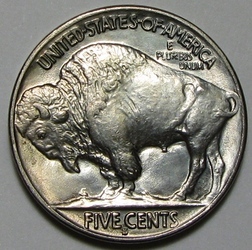 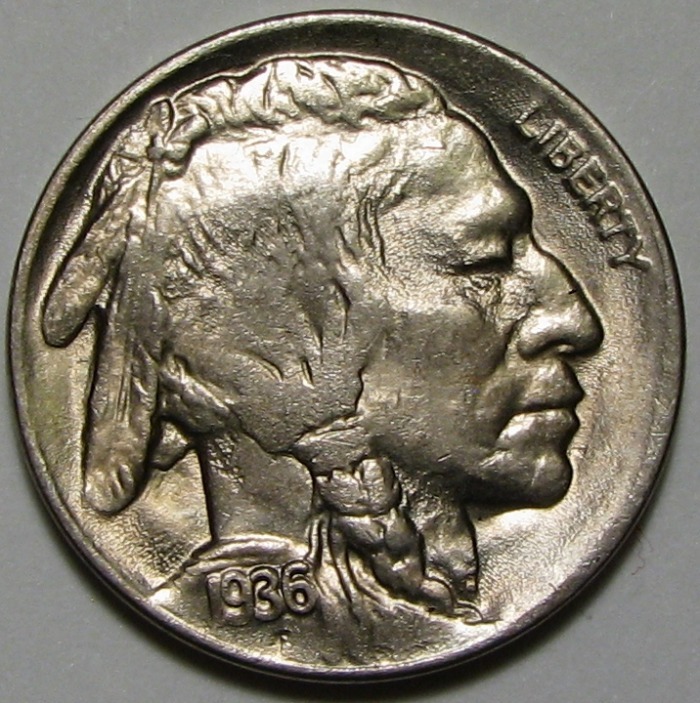 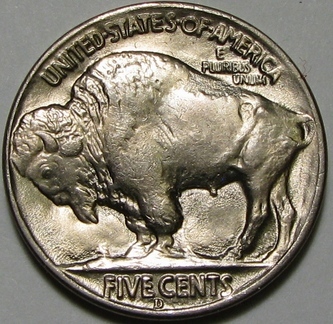 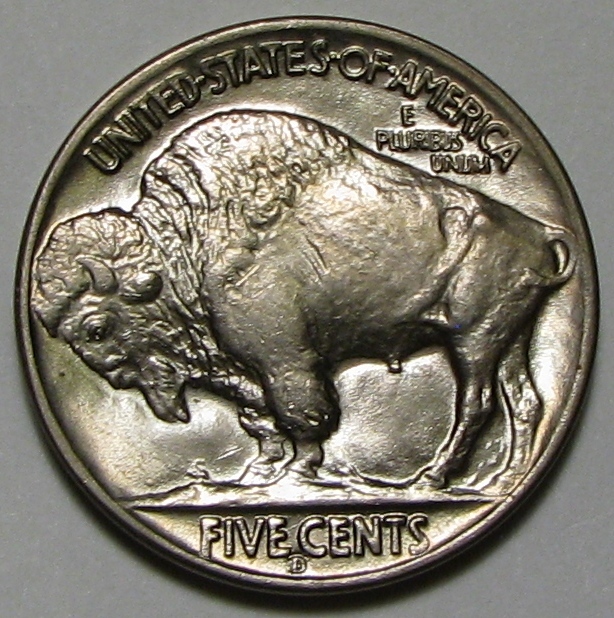 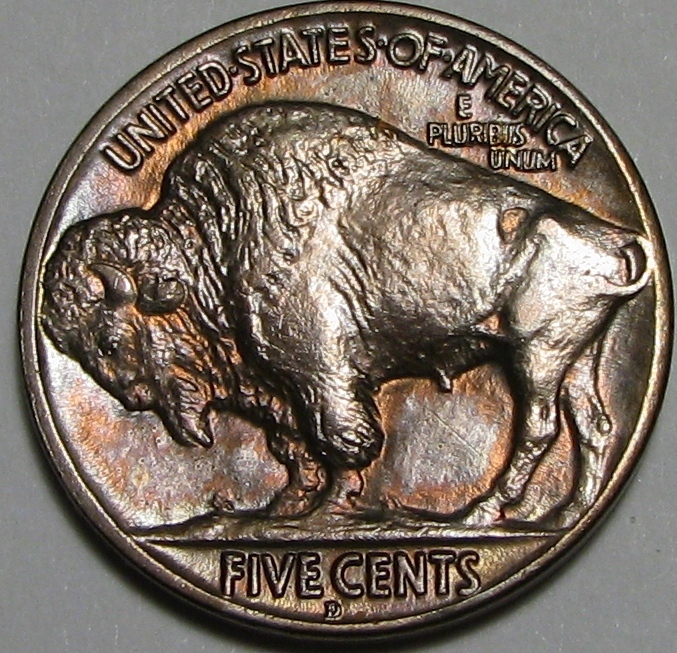 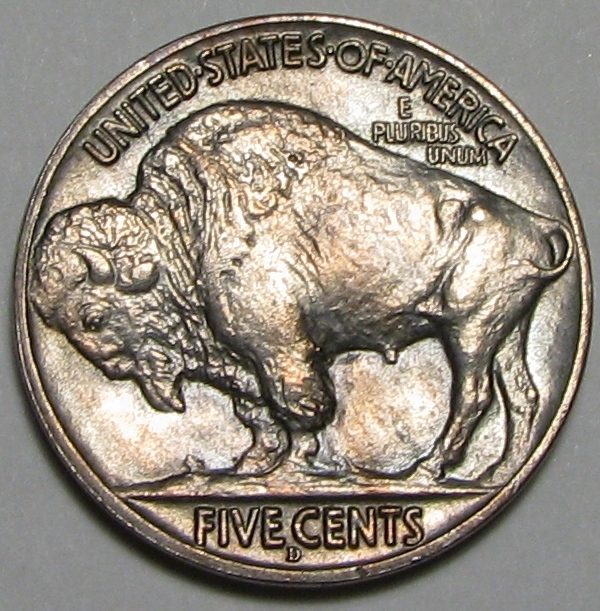 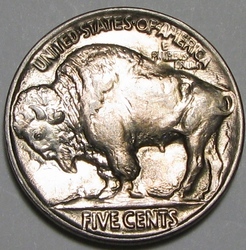 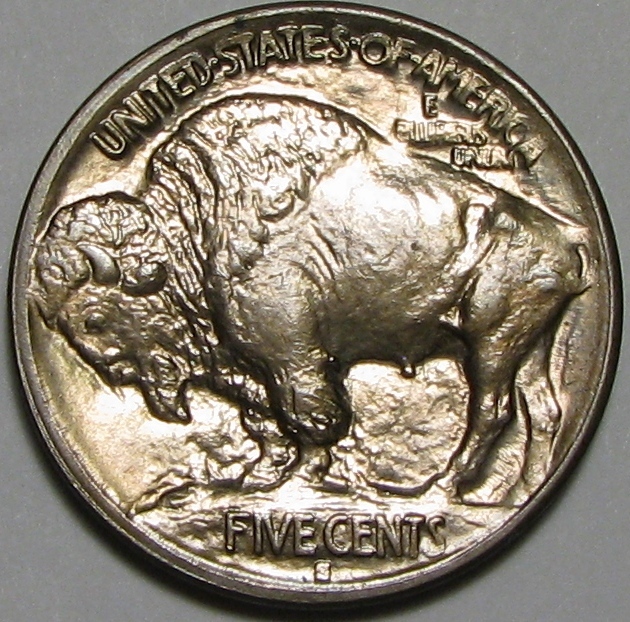 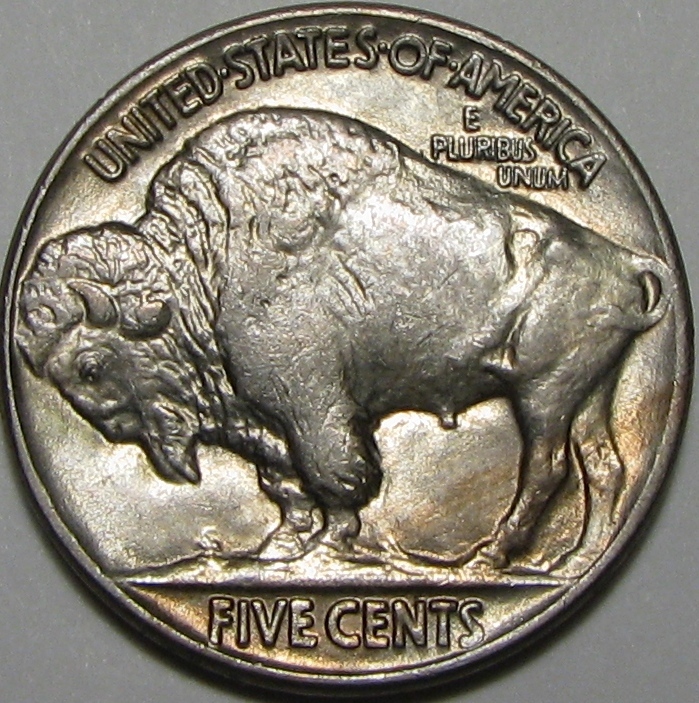 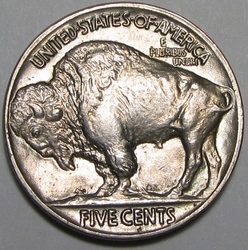 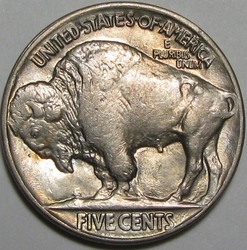 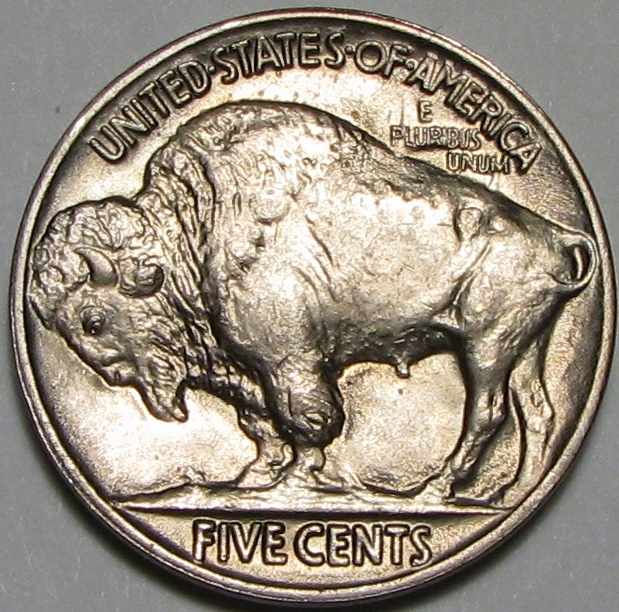 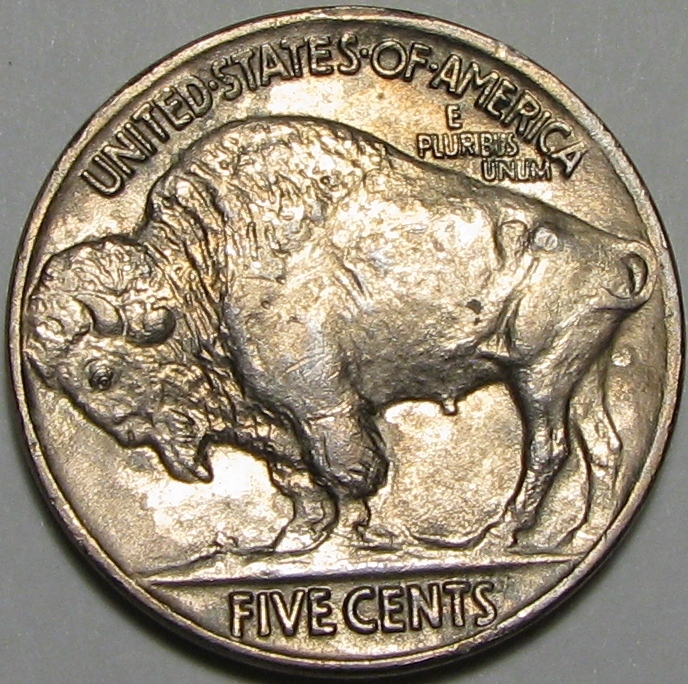 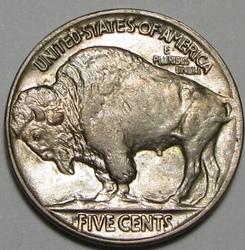 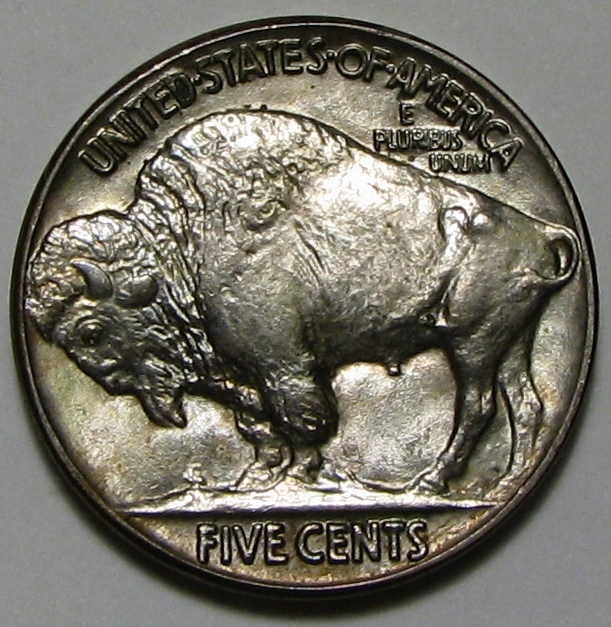 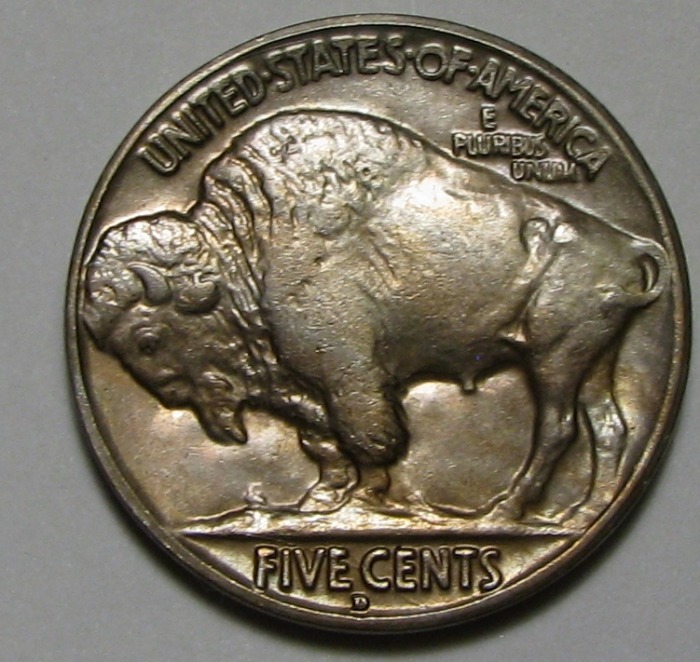 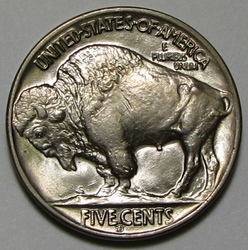 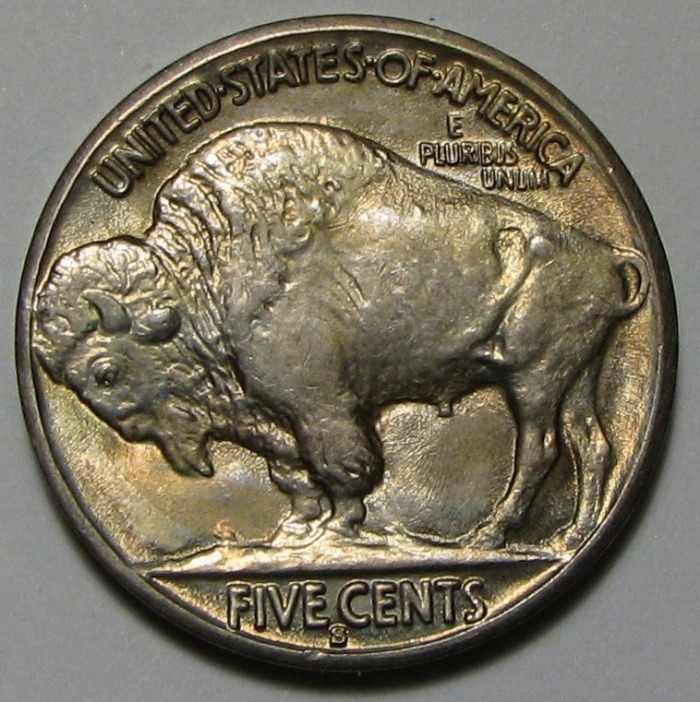 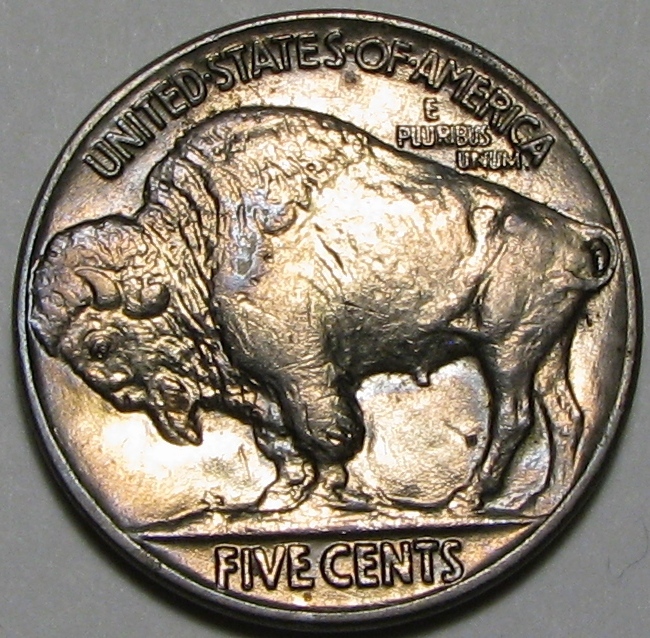 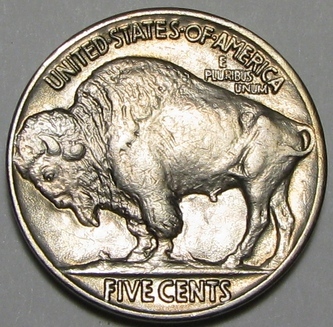 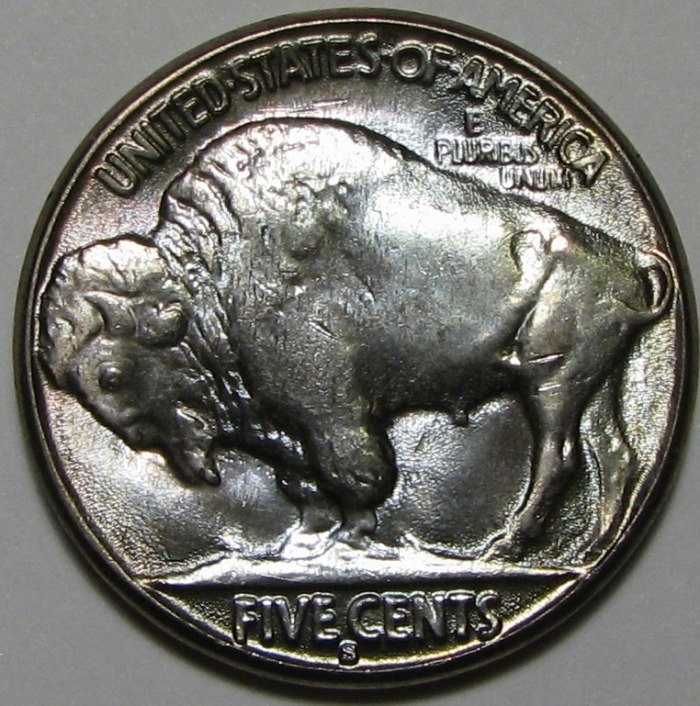 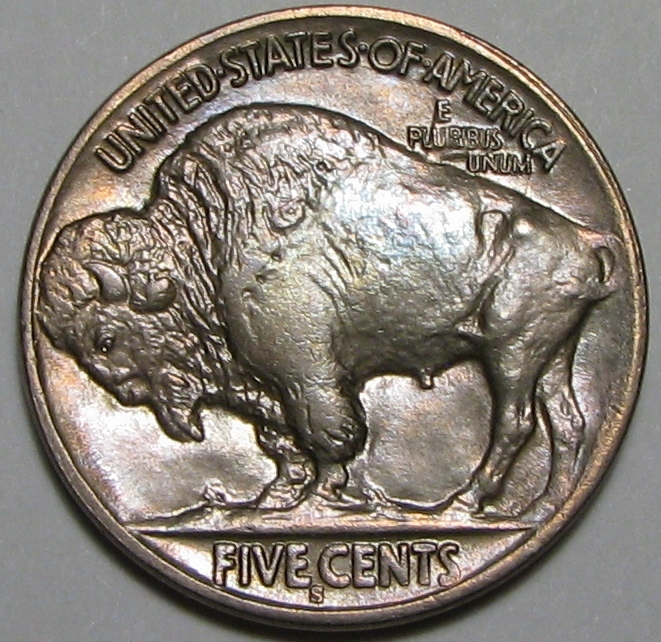 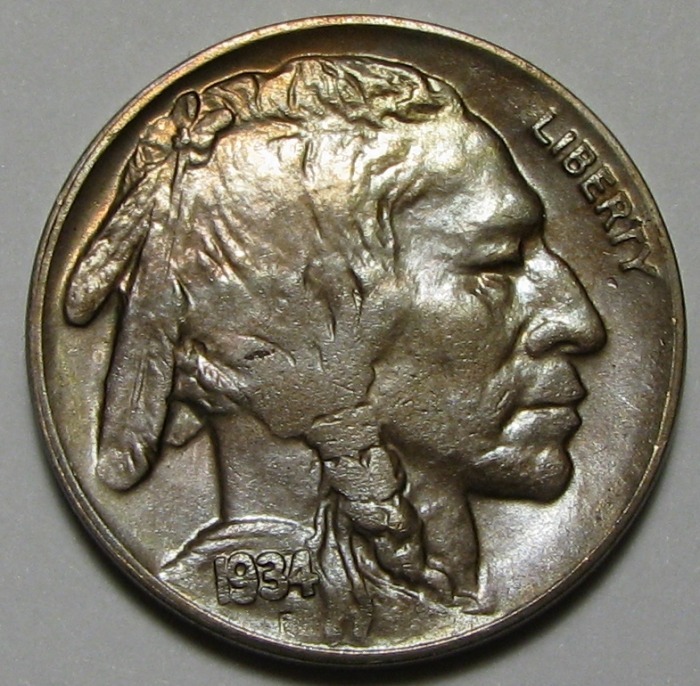 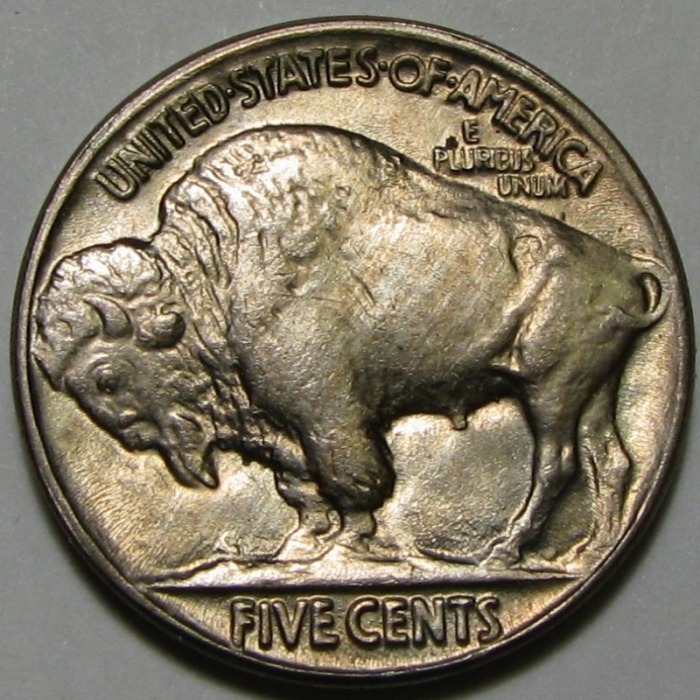 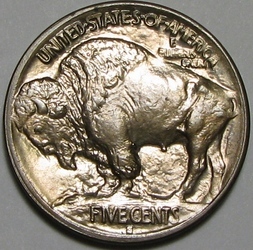 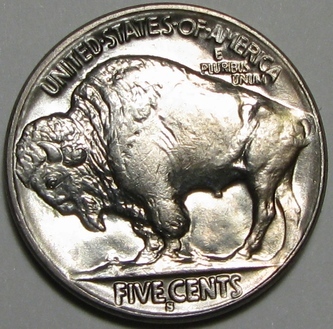 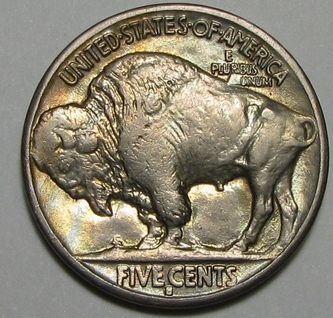 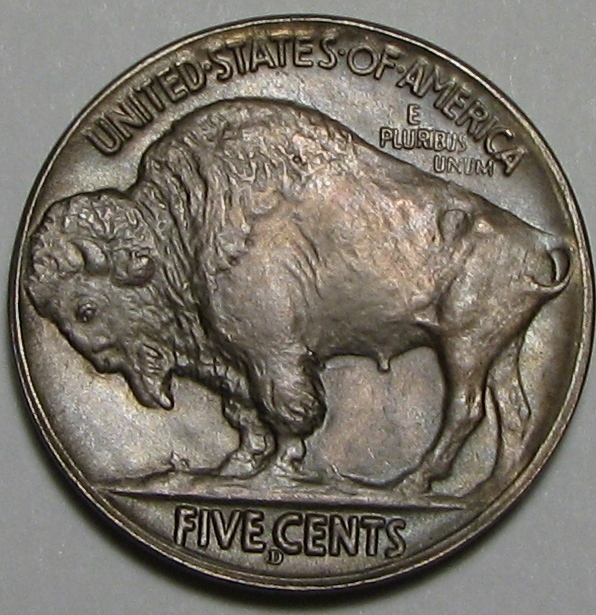 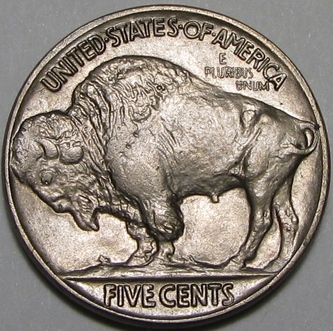 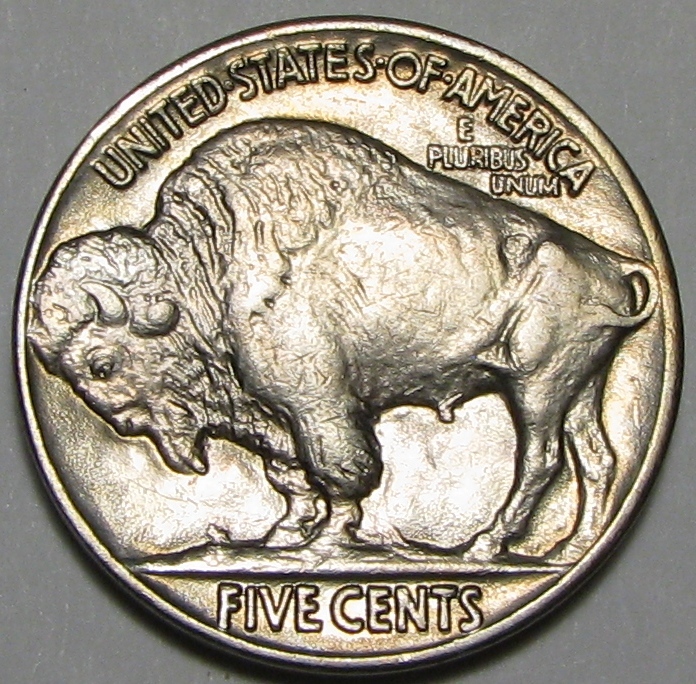 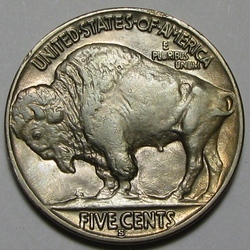 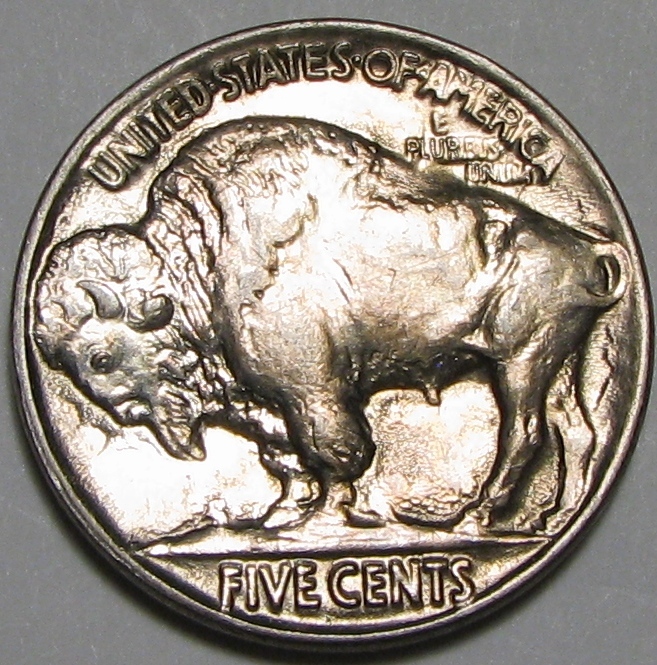 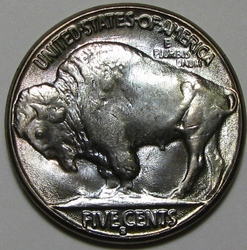 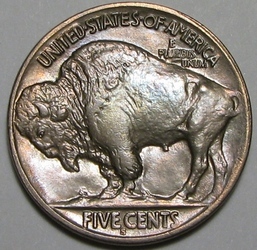 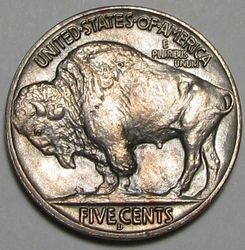 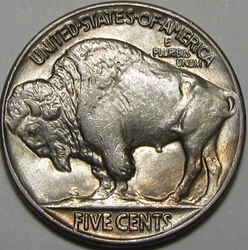 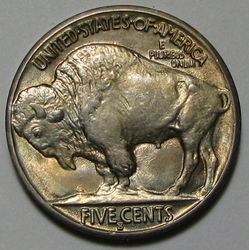 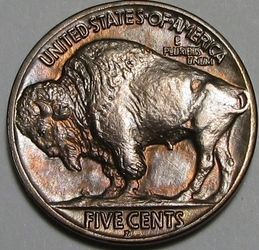 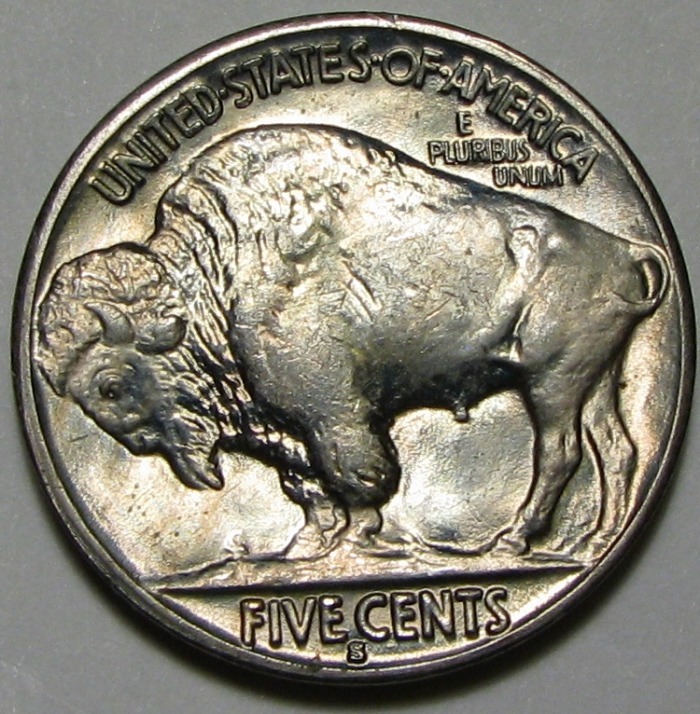 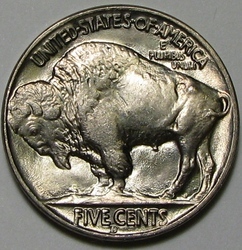 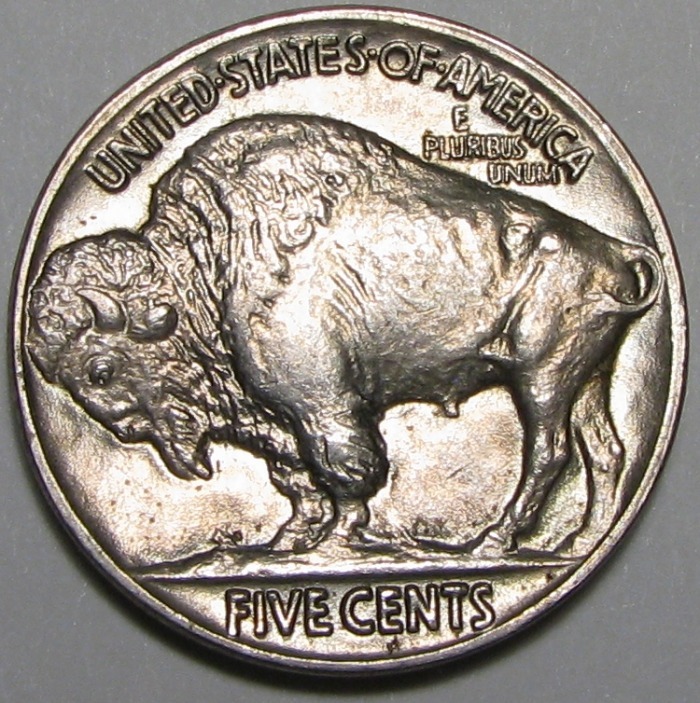 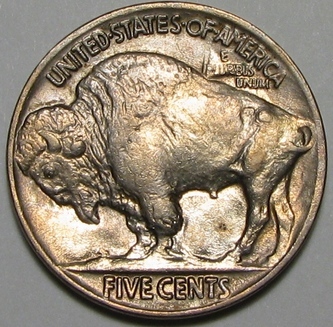 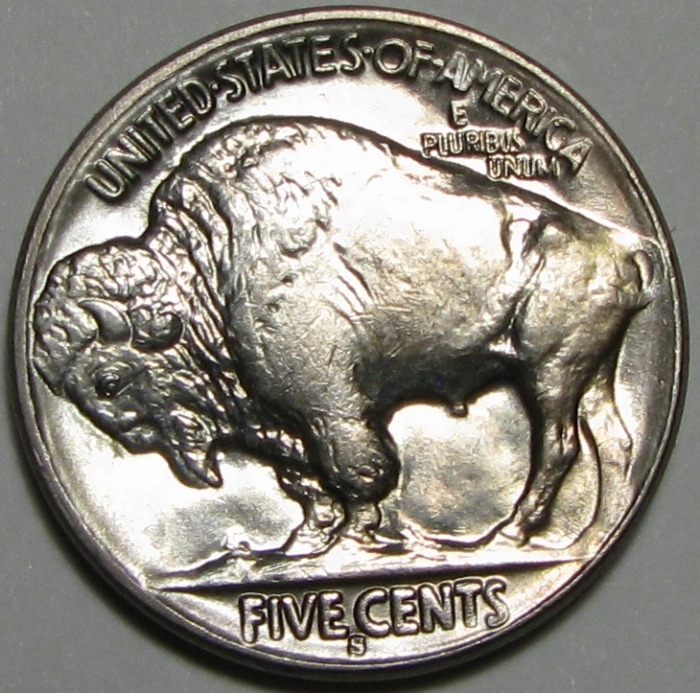 I acquired this partial set of Buffalo Nickels a while back and nearly every one was Brilliant Uncirculated! 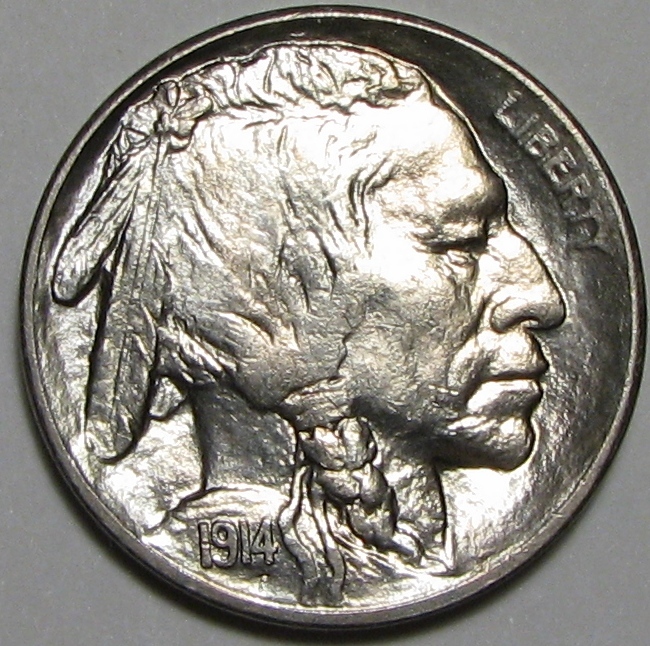 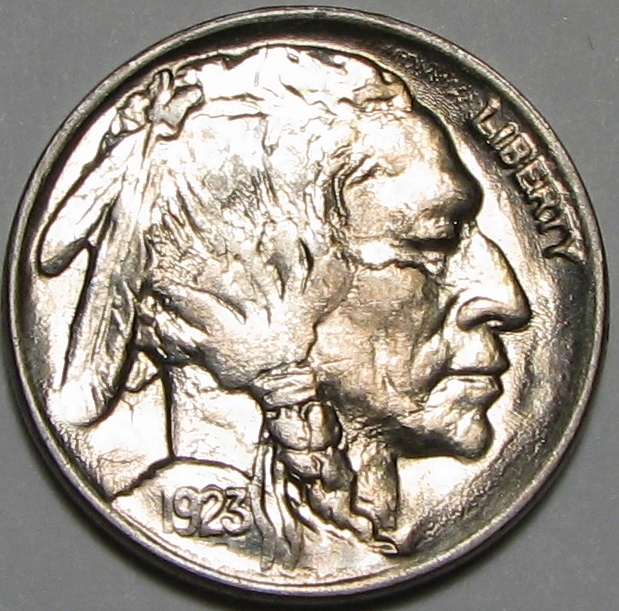 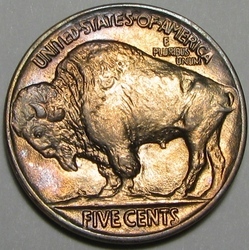 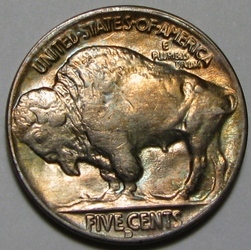 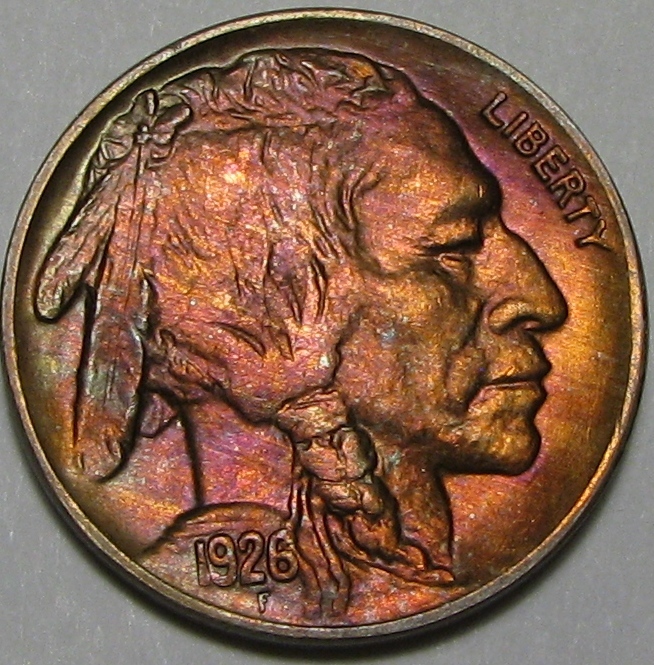 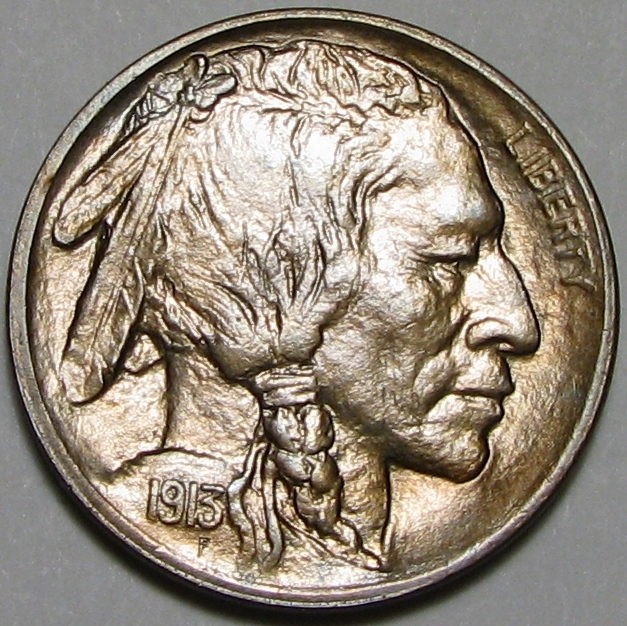 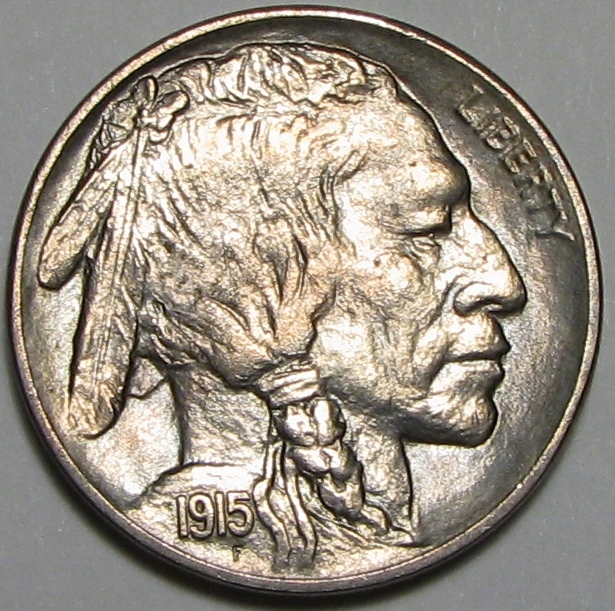 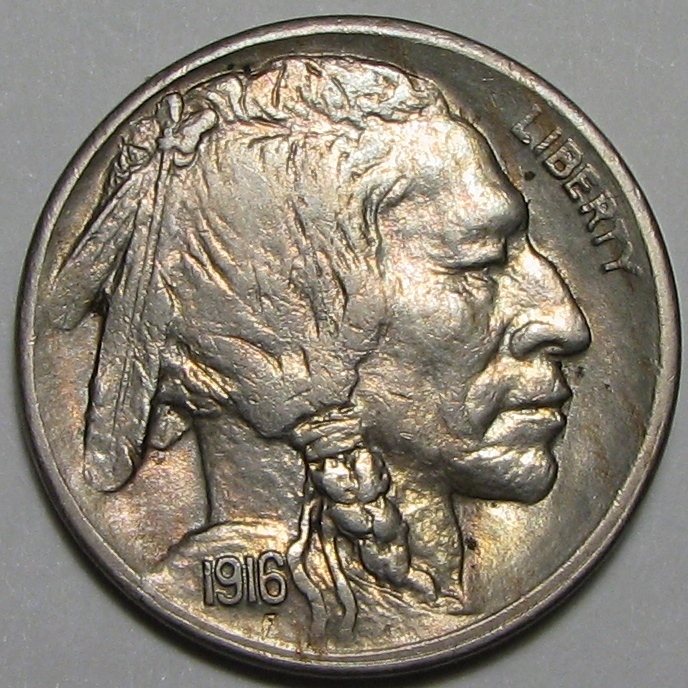 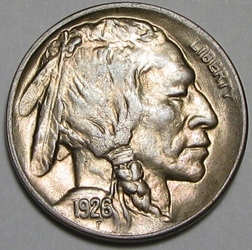 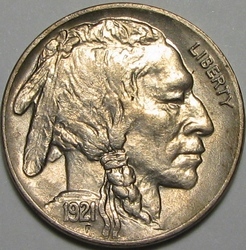 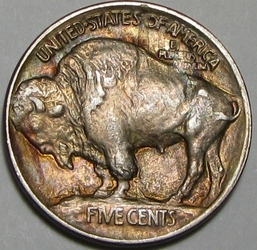 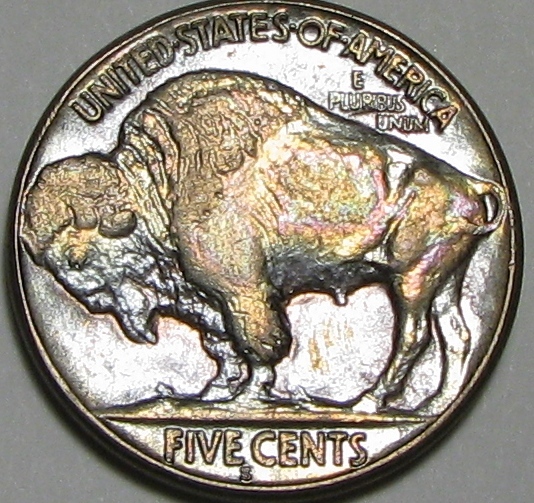 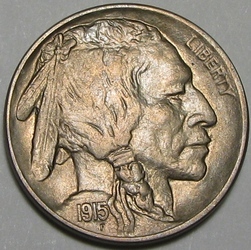 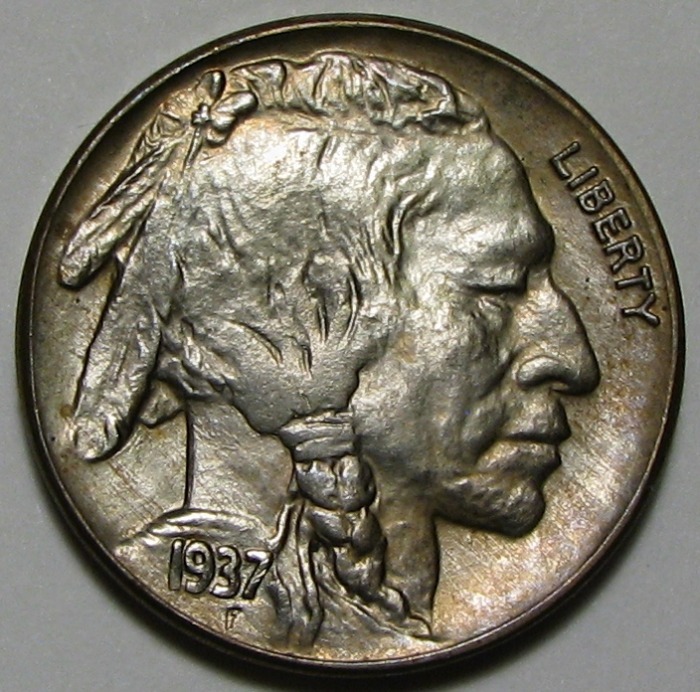 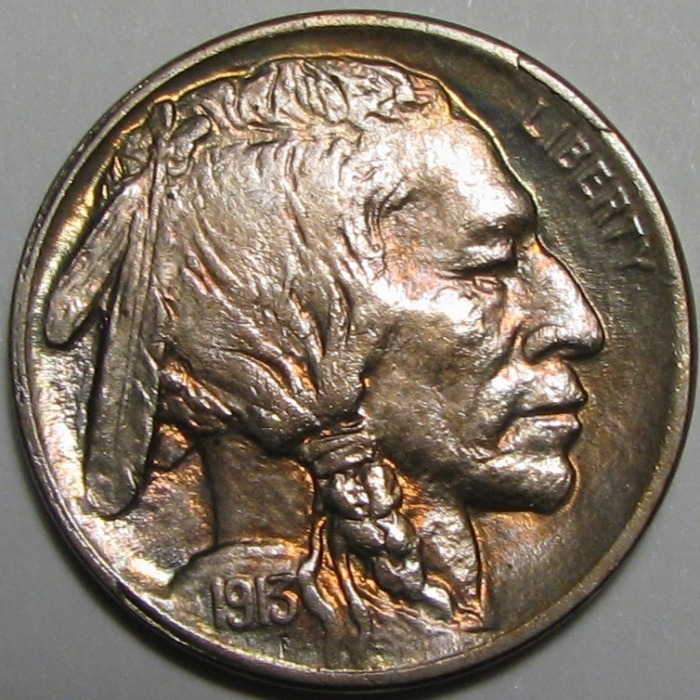 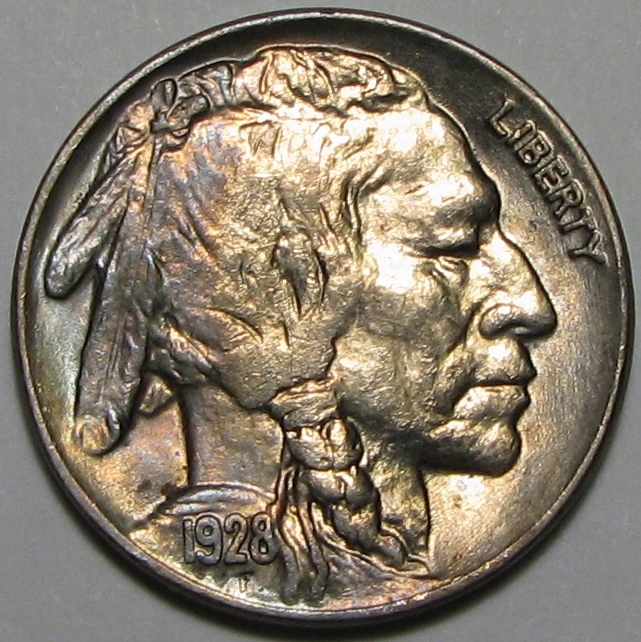 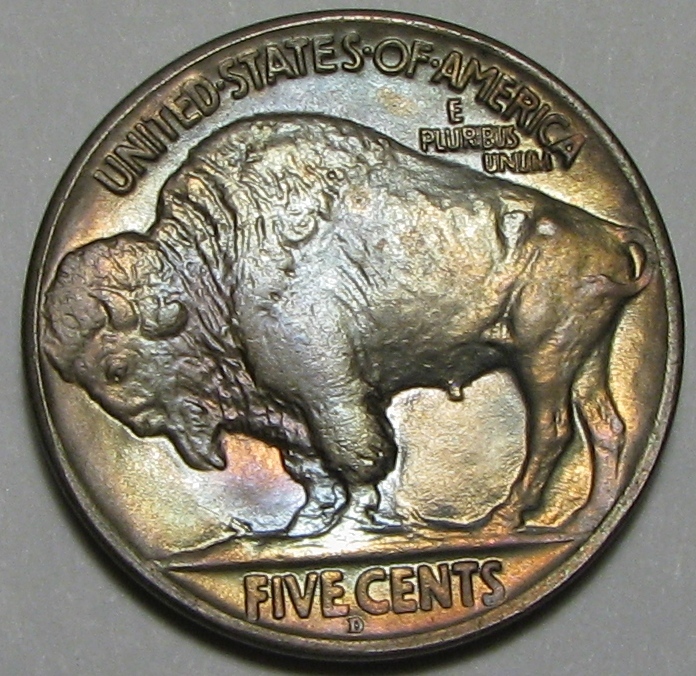 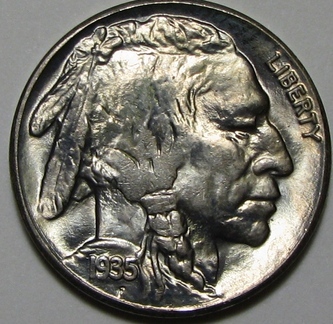 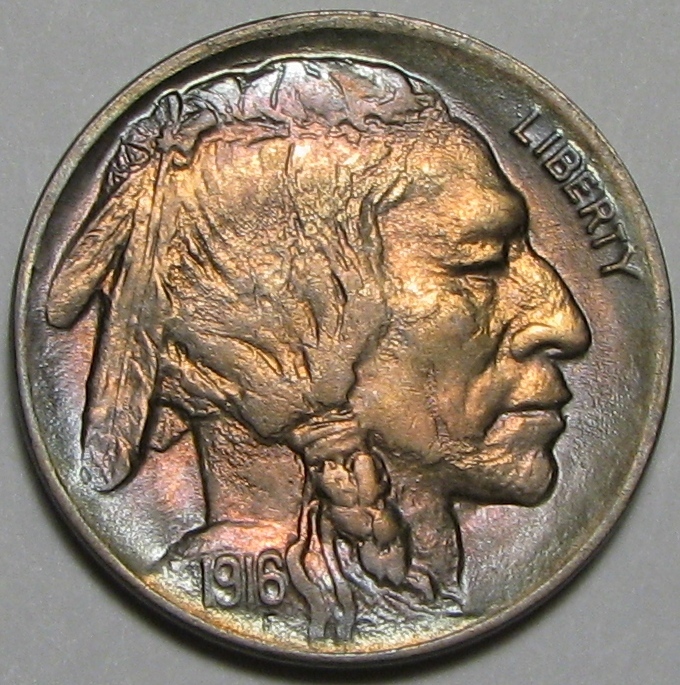 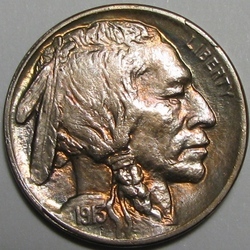 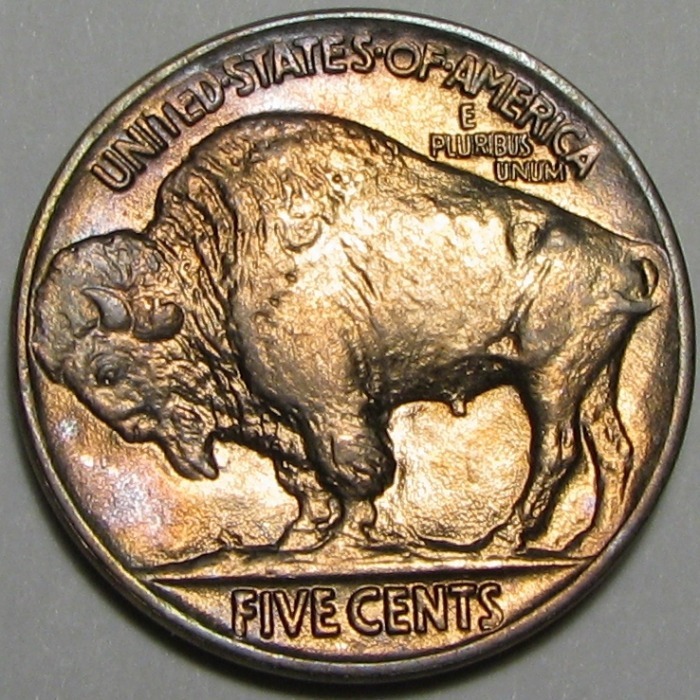 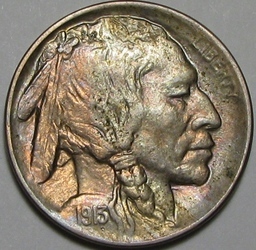 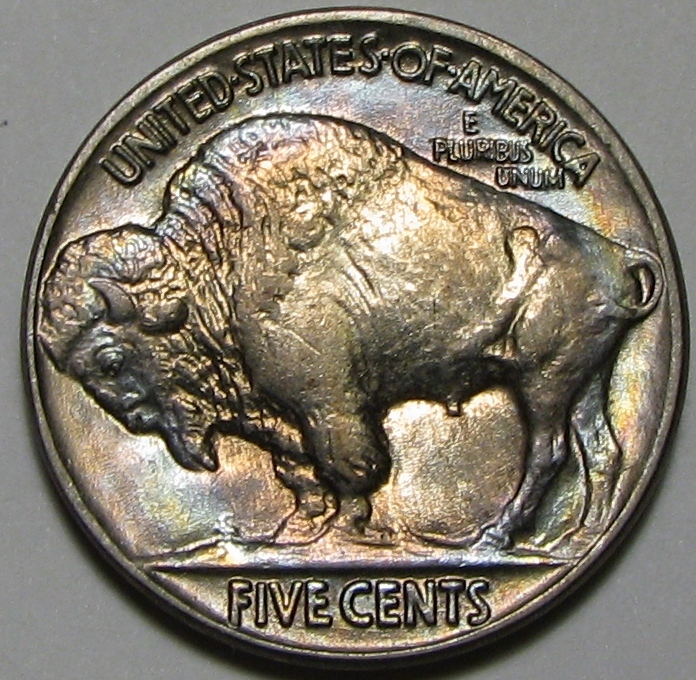 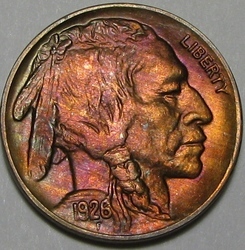 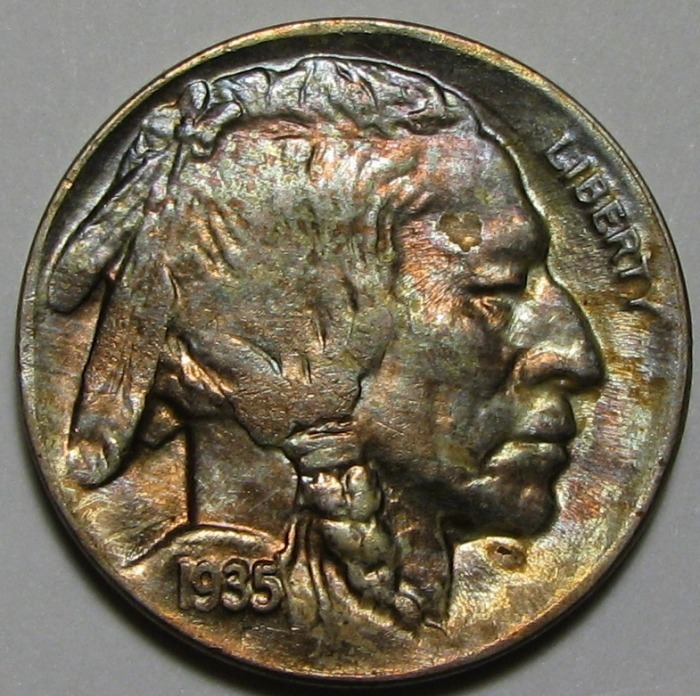 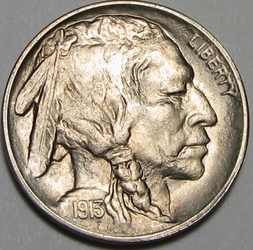 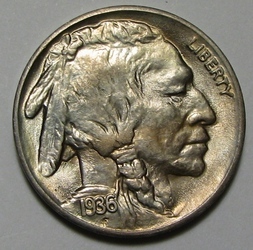 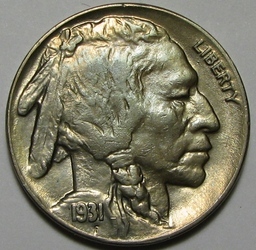 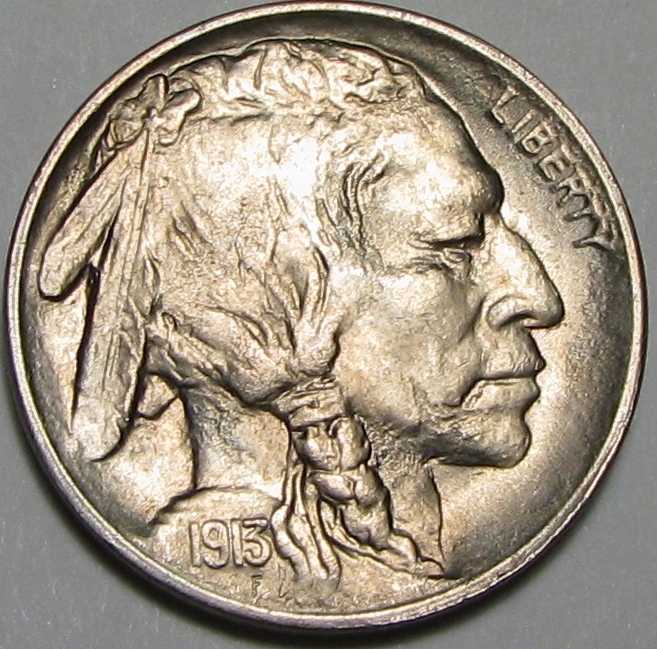 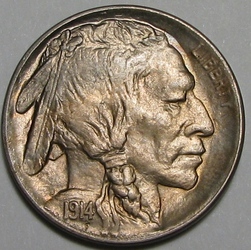 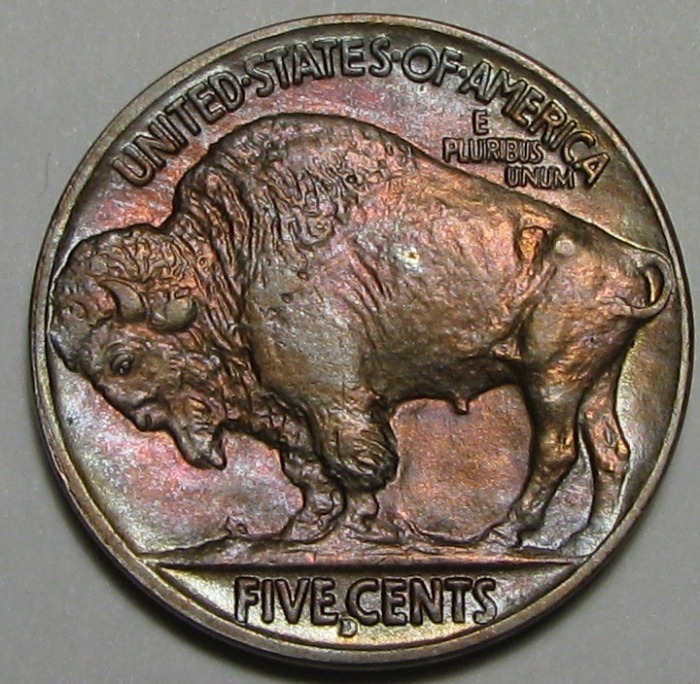 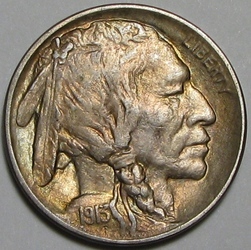 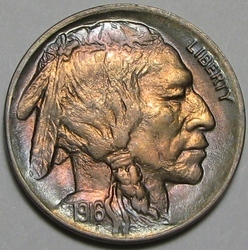 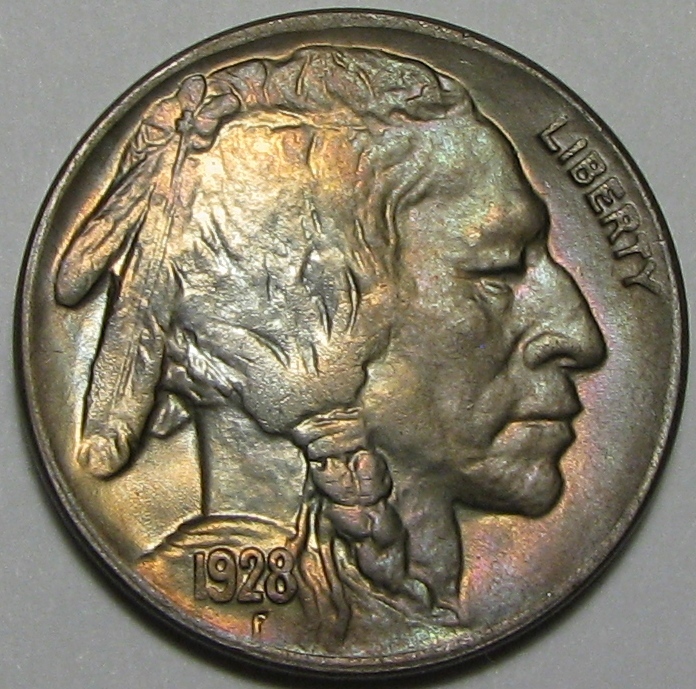 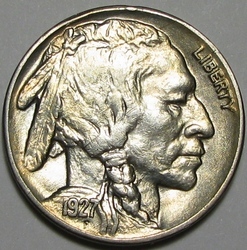 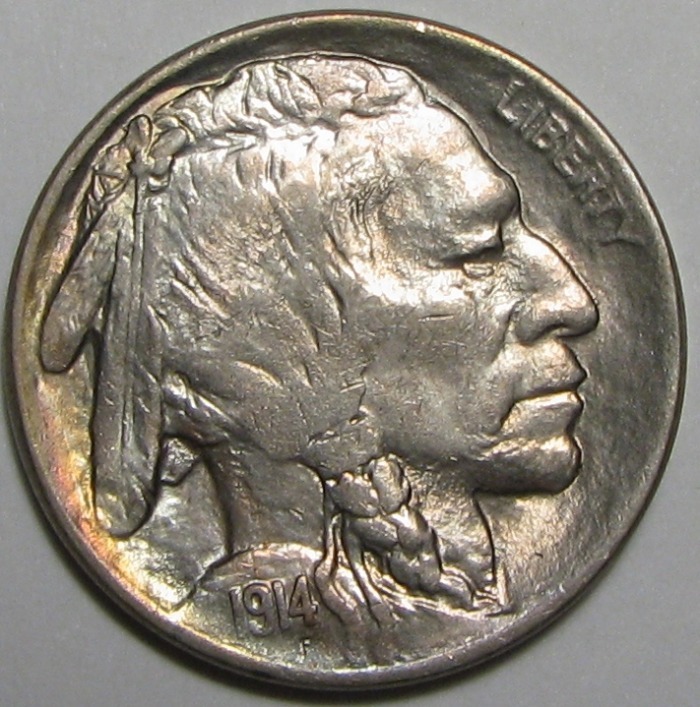 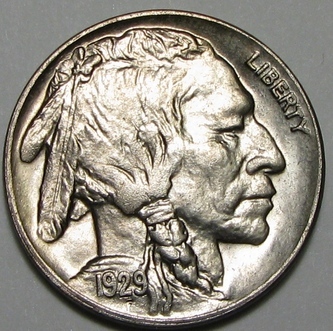 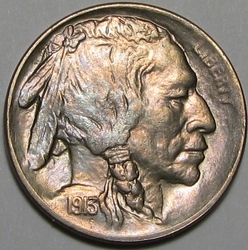 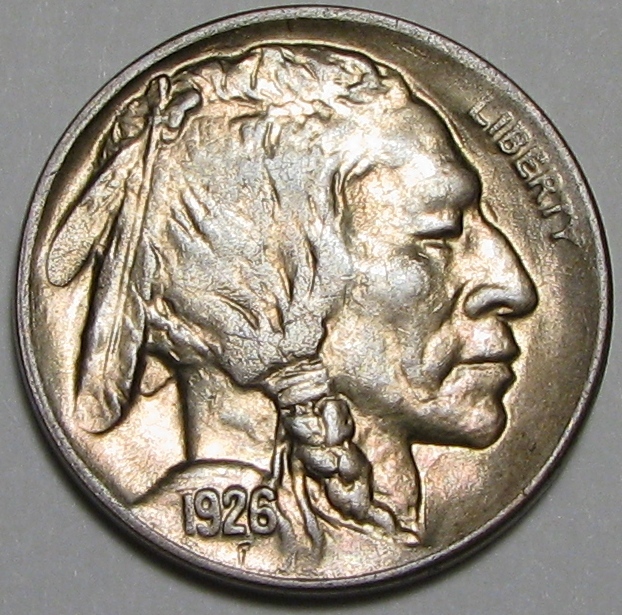 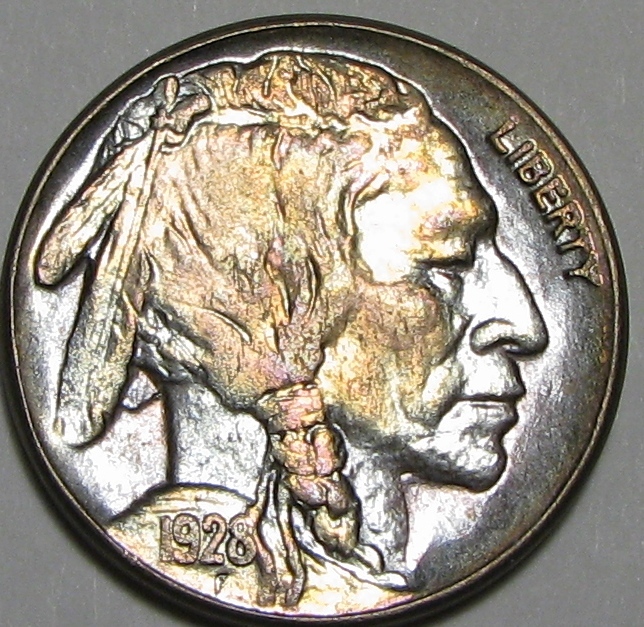 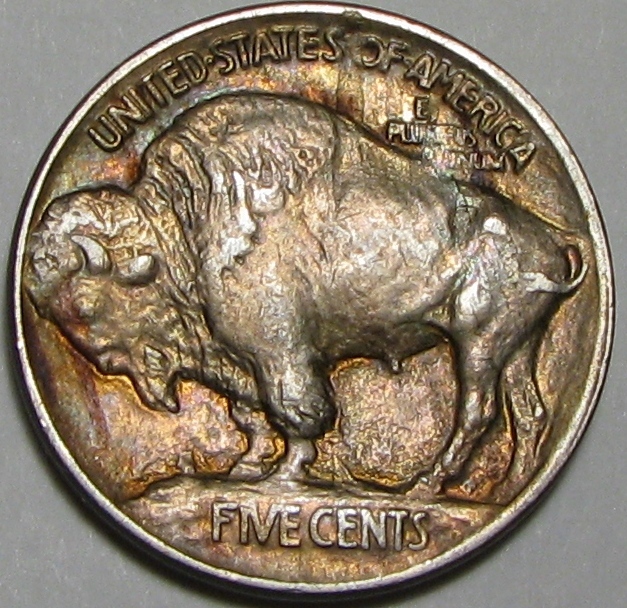 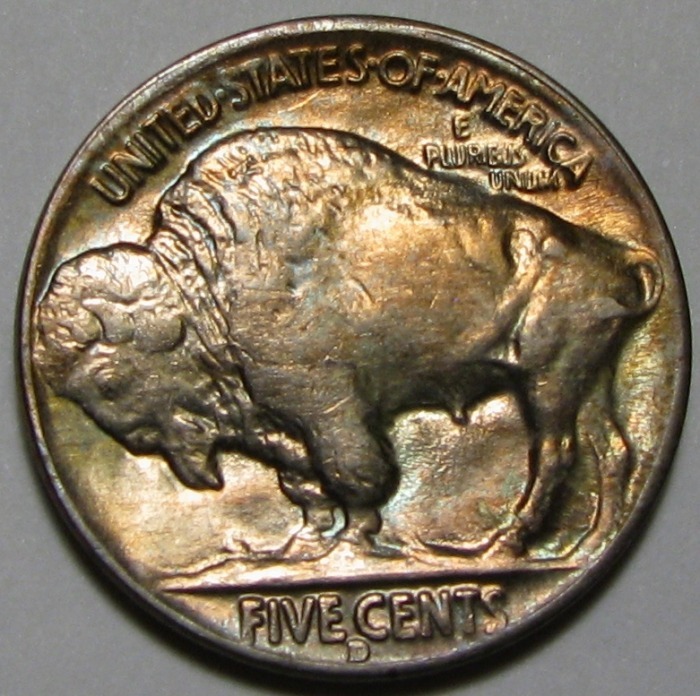 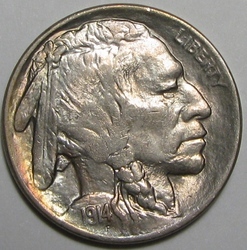 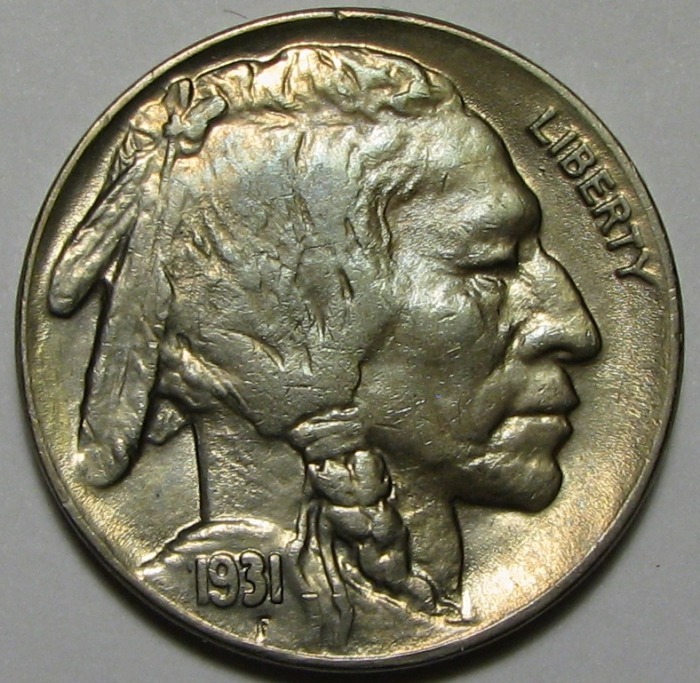 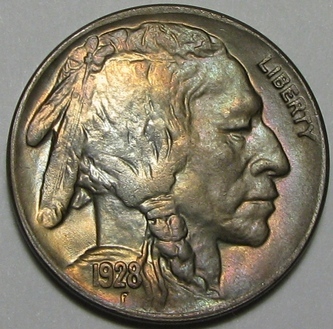 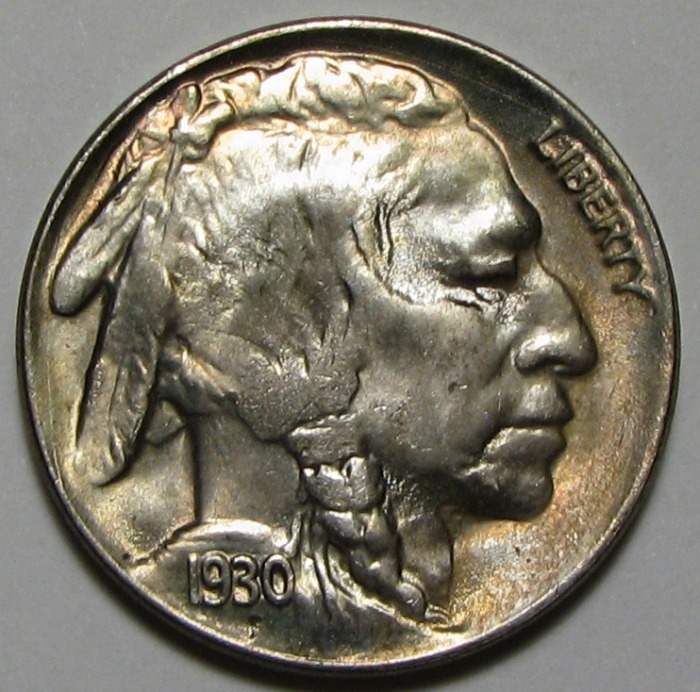 Many of the coins were toned, and the range of colors was truly astounding. I have preserved the set for posterity in photos, and I hope you enjoy looking at them. 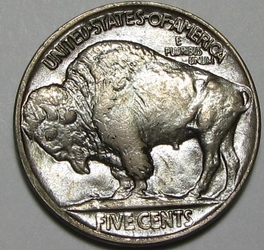 Since I am not personally a huge Buffalo collector, I really learned a lot about strike variation, grade, and color from handling this set. 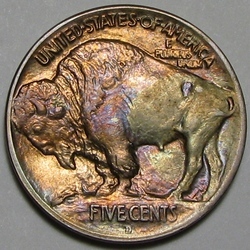 I really grew to appreciate the beauty of this design!